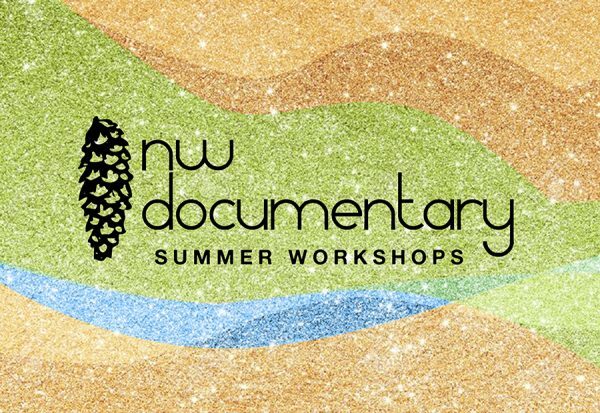 NW Documentary Summer Film Workshops Are Open For Enrollment! May - 03 | By: NWDoc | no comments. NW Documentary’s D.I.Y. workshop series prepares you to write, direct, shoot, and edit your own short documentary! No prior filmmaking experience necessary. Develop and workshop an in-depth creative treatment: leave ready to kickstart your next documentary project. Story Craft makes a great pairing with either of our D.I.Y. Documentary workshops! Class runs Wednesdays, 6-8 pm starting June 6 and ending July 11. From concept to creation to the big screen: bring your own documentary to life in only 10 weeks! Class runs Mondays, 6-8 pm starting June 25 and ending August 27. For podcast, broadcast, or personal archive: engineer your own audio documentary in 10 weeks! Class runs Thursdays, 6-8 pm starting June 28 and ending August 20. These five-week classes are dedicated to equipping you with tools to make your videos look and sound their best. Classes run Tuesdays [Final Cut Pro] and Wednesdays [Adobe Premiere] starting July 17/18 and ending August 14/15. Sign up now and take the first step towards sharing your story with the world! **Enroll in two or more workshops to save 20%! This discount can be applied across terms. Contact us for details.